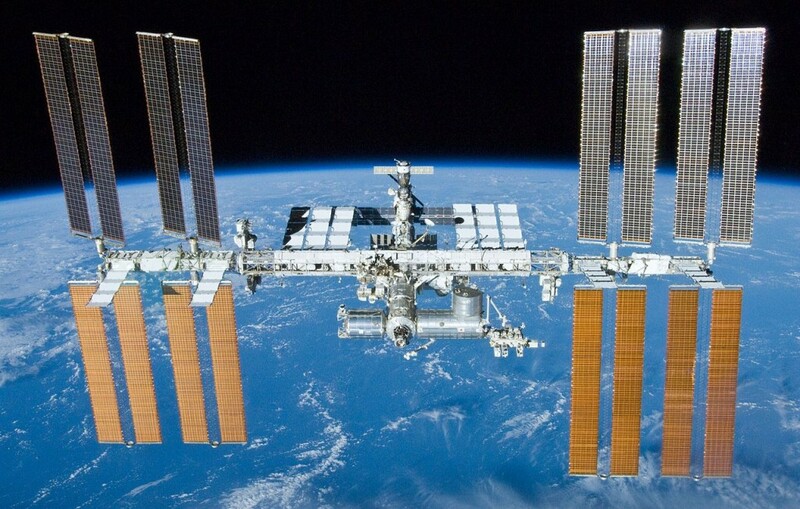 Scientists at NASA's Ames Research Center in Mountain View are sending fruit flies (among other creatures) up to the International Space Station, hoping to better predict some of the physical challenges that may befall astronauts when, sometime after 2030, NASA sends up the first human mission to Mars. NASA has already learned some of these lessons the hard way. For instance: Having a head cold in space is no picnic. In 1968, NASA needed some good press. The year before had been a disaster. 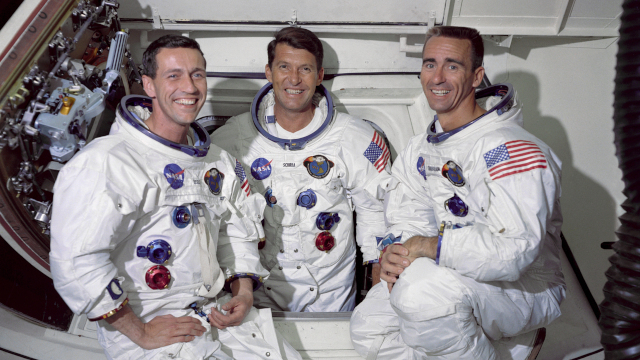 All three crew members of the Apollo 1 Mission had died in a cabin fire before the spaceship even launched. If NASA was going to put a man on the moon by the end of the decade, it needed to win back public confidence in the program. And it would do so on live television during the Apollo 7 mission. Apollo 7 launched on October 11, 1968, with a plan to bring three astronauts safely into Earth's orbit, and then back home again. For the first time, Americans got to see what astronauts looked like floating around in zero gravity. On live television, they watched Command Module Pilot Donn Eisele, Commander Walter Schirra, Jr. and Lunar Module Pilot Walter Cunningham eat meals, bat a lens cap around the cabin and send radio reports to ground control. Perhaps you've never considered the effect of zero gravity on snot? Cunningham and Schirra indeed had head colds, and the stuffy noses turned out not to be such a "little" thing. The astronauts had trouble sleeping. They worried about their eardrums rupturing. Their interactions with ground control became testy, particularly on the subject of whether or not they would wear helmets upon reentry. 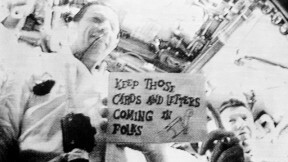 So after Apollo 7, NASA set a new policy: Astronauts would now be quarantined before each launch to make sure they’re healthy. But the quarantine isn't a guarantee. NASA astronaut Mike Barratt caught a cold during his six-month stay on the International Space Station in 2009. “It was probably the most miserable cold I’ve ever had,” he told me. Perhaps you’ve never considered the effect of zero gravity on snot? Barratt hadn’t either. So Barratt invented a zero-gravity nose-blowing technique, involving swinging his body in an arc as his hands clasped a metal handrail. That move created a sort of artificial gravity, Barratt said, propelling mucus out of his head. “You do what you gotta do,” he said. Humans evolved with gravity. Take it away and we start looking for work-arounds. Some of these are well known. For instance: in space, muscles atrophy, especially in the legs. So astronauts spend an enormous amount of time exercising—two or three hours a day. Then there’s the eyes. No one’s quite sure why, but over the course of a mission, some astronauts report problems with both nearsightedness and distance vision. Tom Marshburn, who has completed two missions to the International Space Station as a space surgeon, said he's learned to bring multiple pairs of eyeglasses to suit his changing vision while in space. “It’s the only solution we have right now,” Marshburn said. This is minor stuff on the International Space Station, a mere two-day trip from Earth. But consider that by 2030, NASA wants to start sending people to Mars and back—a mission that could last five years. Anticipating the ensuing physical problems of such a mission is the job of scientists like Sharmila Bhattacharya. Battacharya is a scientist at NASA's Ames Research Center, where she runs a lab in the Space Biosciences Division. Her research focuses on fruit flies—Drosophila melanogaster—and is part of a major NASA effort to send bugs (including beetles, worms, bees and spiders) up to the International Space Station to see how space affects their biology. Next week, Bhattacharya plans to travel to Florida to watch the lift-off for the first of 2014's three scheduled fruit fly missions. Since the demise of the NASA’s space shuttle program, the agency has relied on private contractors—specifically Tesla founder Elon Musk’s company SpaceX—to carry astronauts and science experiments to the International Space Station. Bhattacharya’s launch, scheduled for March 30 or April 2, will be the first effort to see how zero gravity affects the structure and function of the drosophila’s cardiovascular system. Bhattacharya says one of the most intriguing discoveries so far has to do with the flies’ white blood cells. 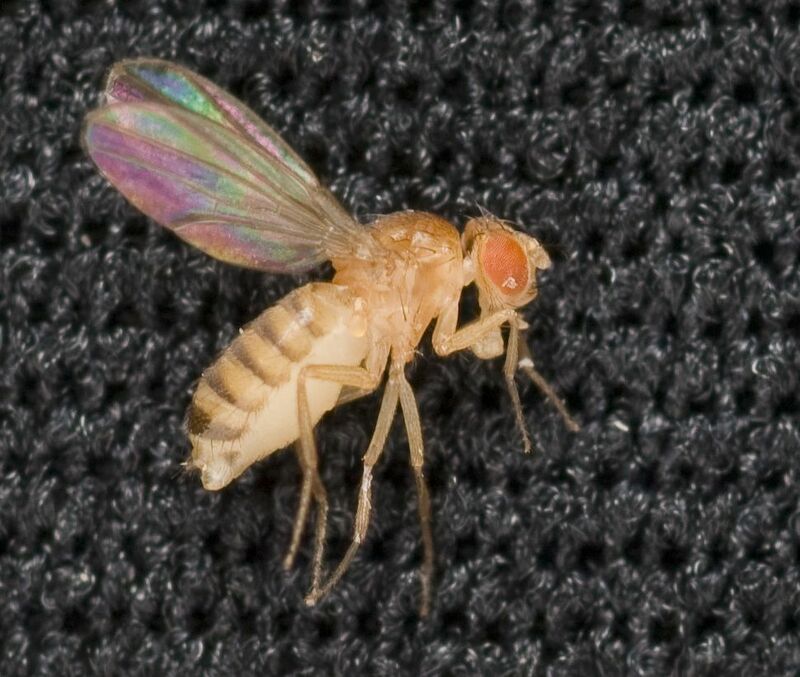 While the flies' immune systems appear to become weaker in space, certain microbes—the kinds that might make a fruit fly sick—actually get stronger. Bhattacharya says it’s potentially a deadly combination. “Couple increased virulence of a pathogen with the decremented immune system of the host," she said, "and that could be a problem for long-term space flight." Battacharya will test that theory in fruit flies on a mission next fall. She says she expects to have results by late 2015. NASA astronauts I talked to said they believe all these problems can be overcome with a little ingenuity. But there are some challenges that cannot be researched in advance. Take, for example, the psychological challenge of humanity’s longest expedition. Marshburn said when astronauts have free time on the International Space Station, they tend to congregate in the cupola, a place that offers unparalleled views of Earth. This view is a big reason astronauts go into space in the first place. And at some point during that trip to Mars, it will disappear. It will be thrilling, says Marshburn. It could also be deeply disconcerting. His advice to those lucky astronauts? 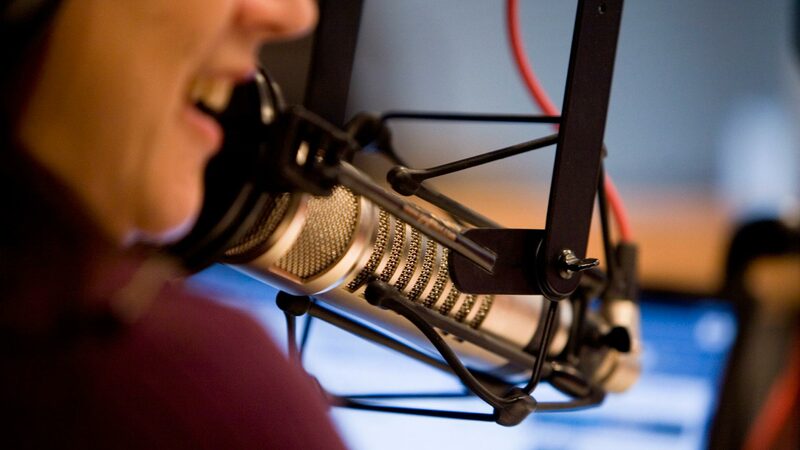 Stay busy.